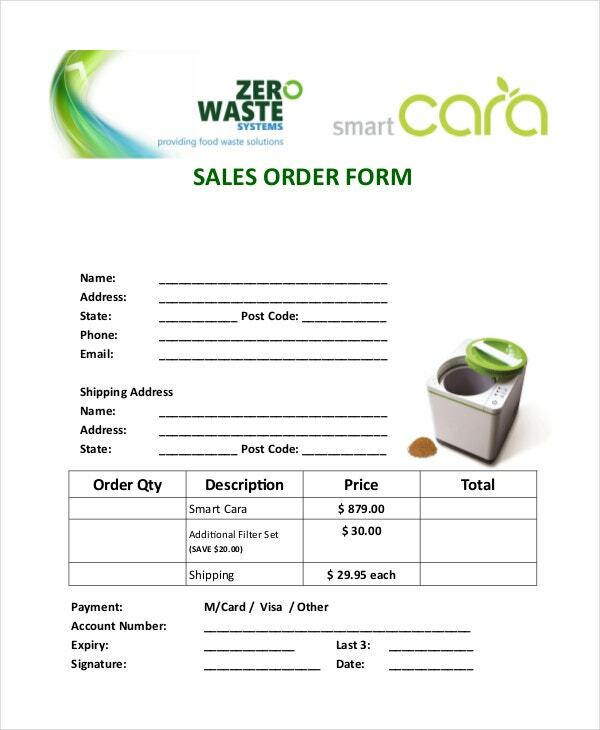 Sales orders are usually derived from a document issued by the customer called a purchase order. 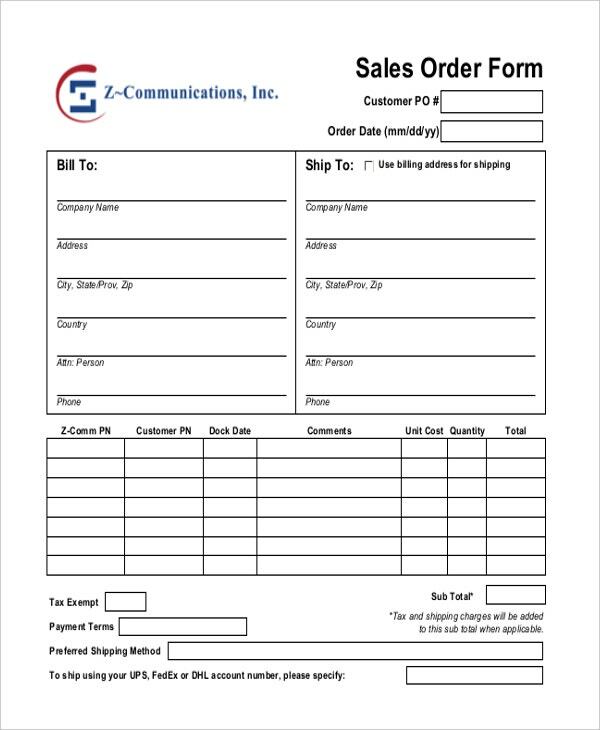 The purchase order contains the details on the items the customer wants to purchase together with the terms and conditions. 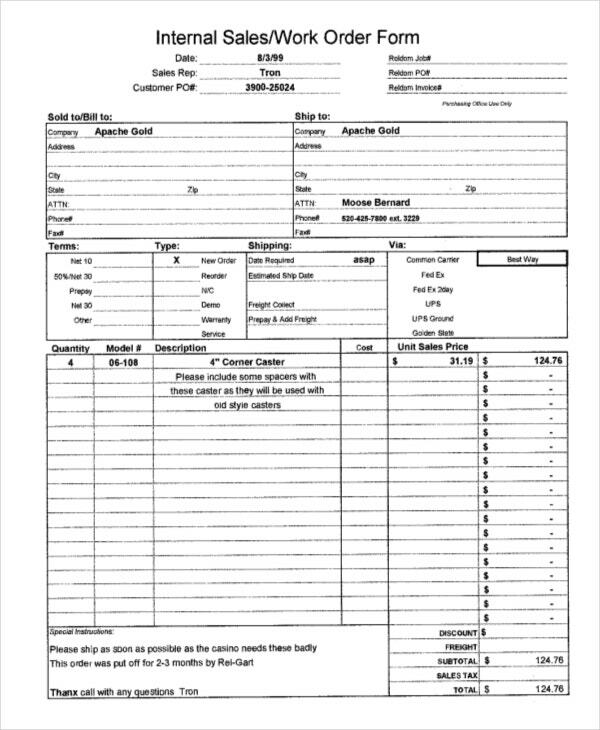 In the same way, a sales order contains information since a purchase order is used as reference to this document. The sales order and purchase order uses are also quite similar. The only difference between the two lies in the fact that the issuer of a sales order is the seller who sets the price quote. You may also seeOrder Templates. 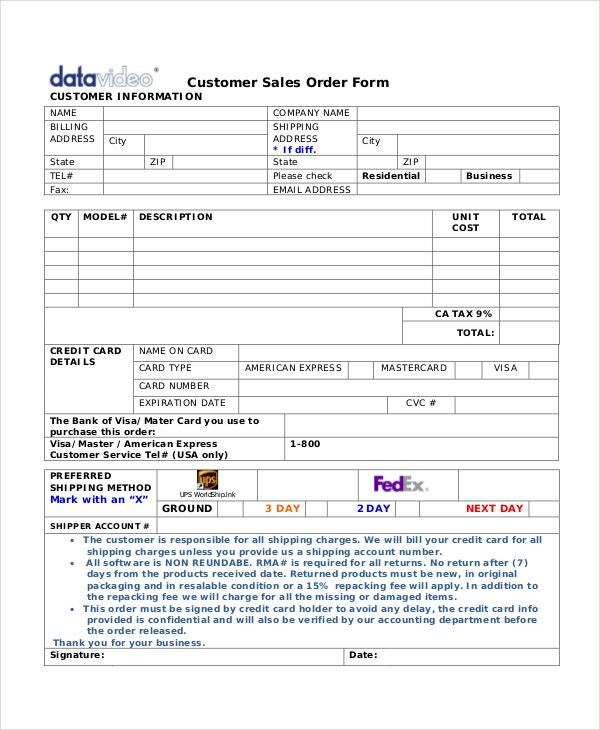 A sales order is a written document issued by the seller to a customer that will serve as an agreement to supply particular goods or services when the customer agrees to the terms defined on the document. As seen on this website, there are different sales order outlines certain business industries follow like the sample product order templates and service order templates. Seller and Buyer Information – The business name of both the seller and the buyer should be stated on the sales order together with important business information to be used to contact each other or to prove the legal existence of each business. Product or Service Details – As seen on any sales order, descriptions on the products or the services to be supplied to the customer is specified since these descriptions becomes the basis in writing change orders as shown on the sample change order templates of this website. 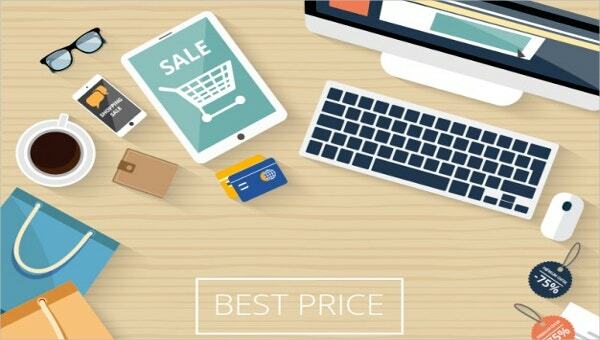 Price Quote of each Product or Service – Price on the items to be supplied may be determined using the past order document issued by the customer or the set market value of the seller. 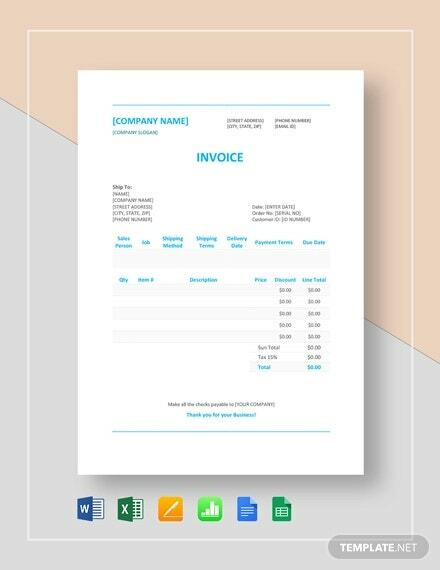 Payment and Schedule Terms – For a sales order to become an agreement, it must have stipulations on the modes of payment and the delivery schedules to be followed with which the buyer gives a confirmation with the format seen on the order confirmation templates. It is a record of the items the customer wants to purchase. 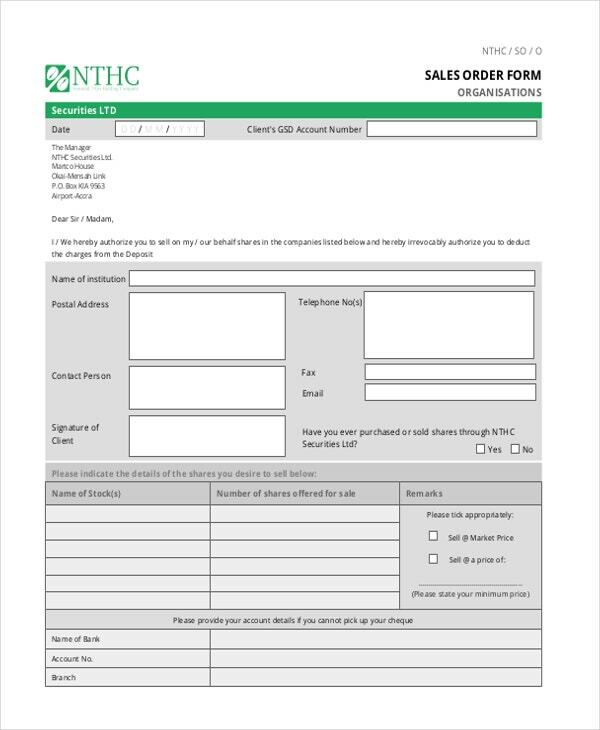 Like the items written on the purchase order templates of the customer, a sales order also contains the item details as it is referred to the previous purchase order of the customer received by the seller. It is easily referred to for confirmation of terms. If any misunderstandings between the parties about the terms and conditions regarding payment or delivery of the goods, both the seller and the buyer can refer to the sales order form. It is the best guide for the delivery personnel to use. The sales order is used as the guide by the personnel in charge in preparing the goods for delivery. On the side of the customer, they can check if the goods being delivered has the right quantity. Sales orders aid the parties in executing a sale transaction with the existing business relationship of the seller and the buyer. 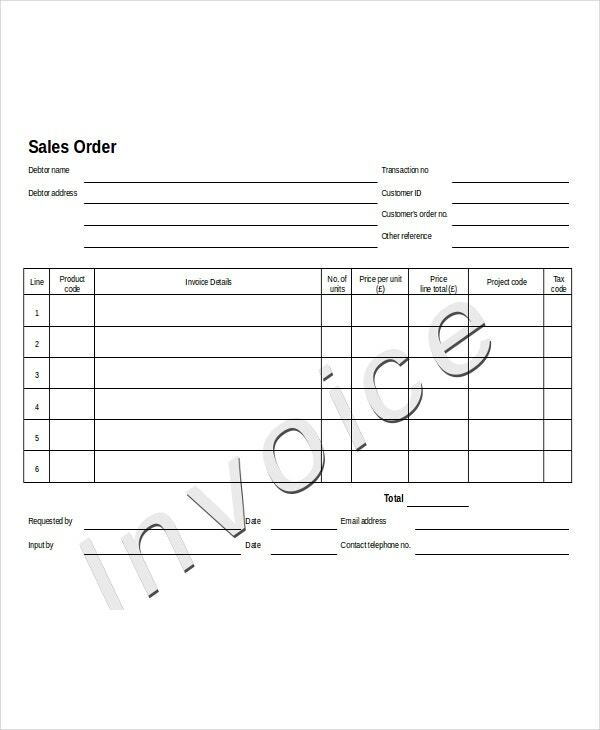 The purchase order is an essential guide of the seller when making a sales order.